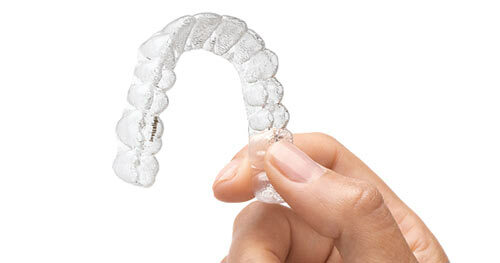 ” Clear Braces are simple affordable series of clear positioning trays, which gently guide your teeth from their present to the desired position. In the comparison to the existing systems, Clear braces are wire free and it takes away the need to bond metal onto the teeth. They are invisible and removable. It allows the patient to eat, give public speech, meet the client without any sort of embarrassment or discomfort. One has to simply remove, brush, floss, rinse and reinsert. The rest will follow. Many are not aware of the fact that their teeth are not as straight as it could be. This crookedness is standing between them and the smile they have always wanted. 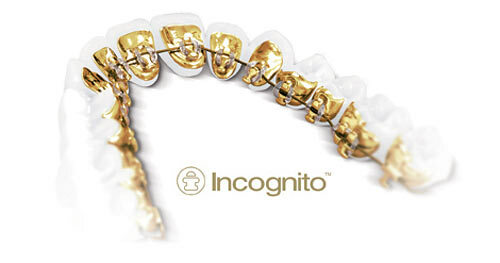 Earlier, there was a solution to have the fitting of obtrusive metal braces,which many consider discomfort. It is obvious as it will look unpleasant and may have a damaging effect upon your speaking voice. Thus, clear Braces can be a right answer for you. 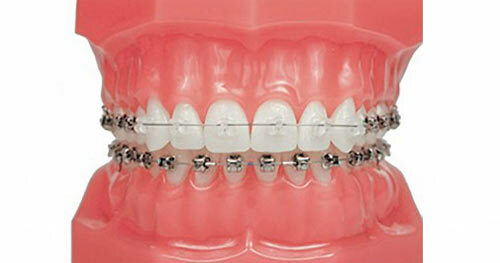 Clear Braces will allow one to gradually move on with life. It describes convenience. 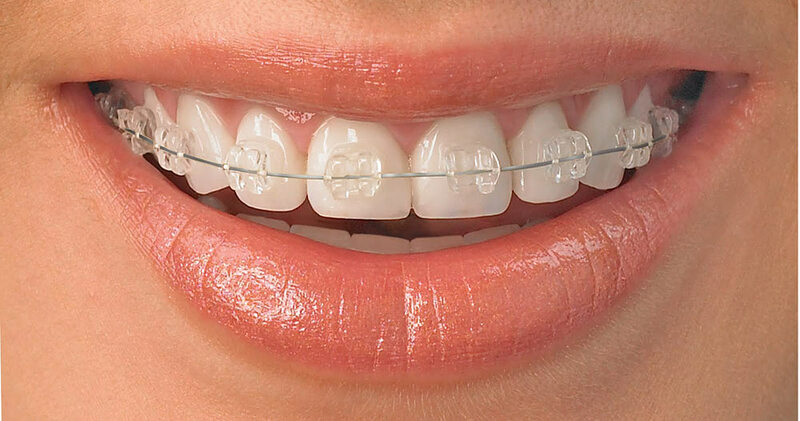 Being lightweight, they are both to wear and take on and off, and it perfectly suits Clear Braces definition. The person nearby you won’t recognise the fact that one is wearing them.